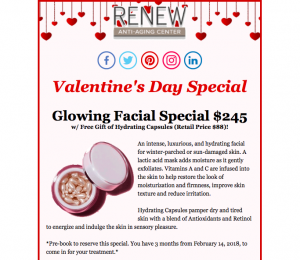 Holiday Kits, Deals, and Skin Tips! 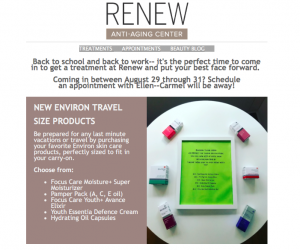 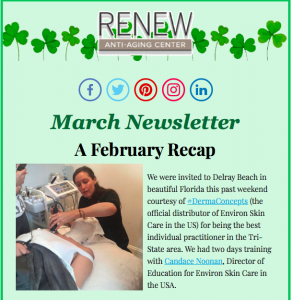 New Environ Range, Correcting Sun Damage, and more! 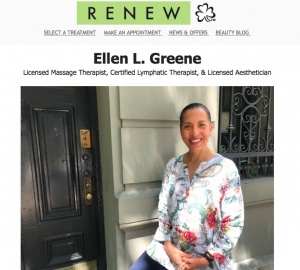 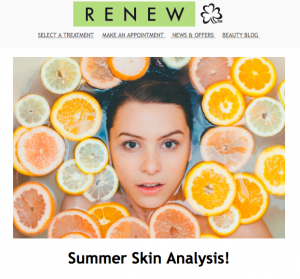 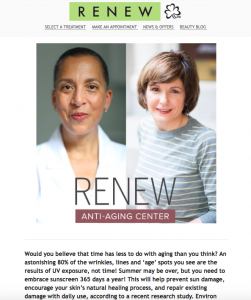 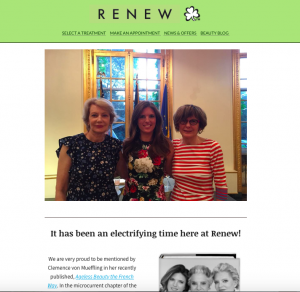 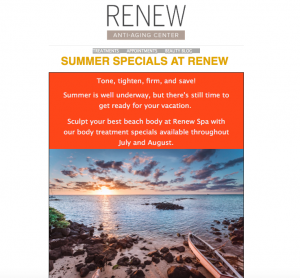 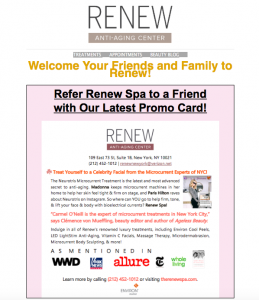 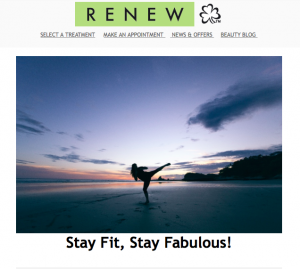 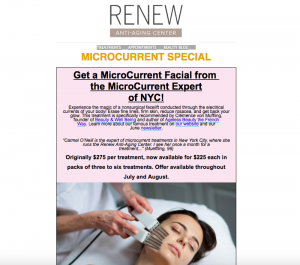 Refer Renew Spa to a Friend!